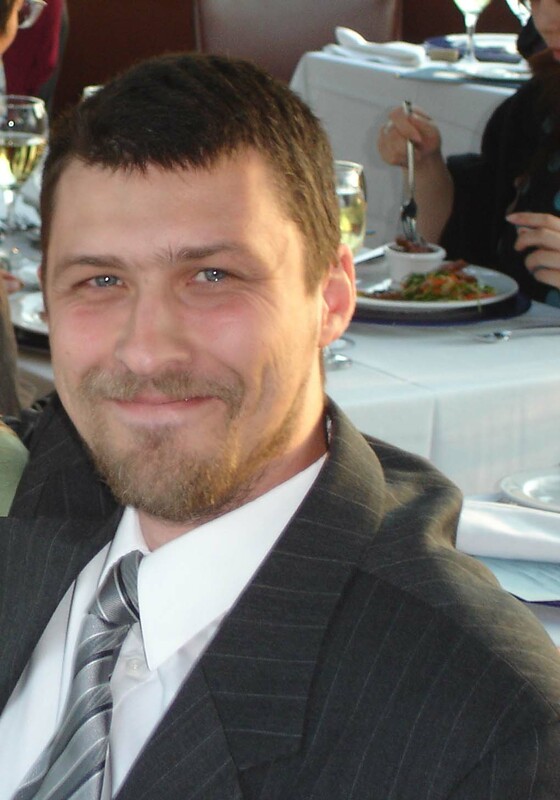 Category Archives: Hobbies and Games	Subscribe! One of my hobbies is board, video and role-play games. I’m lucky enough to own a company that sells collectables, board games, video games and role-play games such as Dungeons and Dragons. Now available to the core hobby channel, these colossal figures have a completely different dial and new Character Cards from the one in the Giant-Size X-Men booster release, making them a must have for players and collectors. Each figure also has different paint and plastic applications distinguishing them from the original release as well. Super Nova races to defend the galaxy from all manner of cosmic threats! 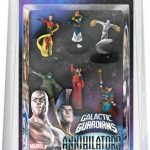 Cosmic powered battles come to HeroClix single-figure boosters! Conquer your foes with the Super Skrull or defend the cosmos with the Silver Surfer! Countdown to the full release of Galactic Guardians with this 24-ct. Primer Product. Plan your kick-off events now to increase awareness for Galactic Guardians! Featuring 10 figures with all-new dial designs and an Impulse friendly price point, the Galactic Guardians countertop display is an excellent product for new and established players! Straight out of the hit comic, Marvel’s cosmic heavy hitters “the Annihilators” are here and they’re ready for battle! Featuring six figures with all-new dial designs, two exclusive maps, dice and a great price point, the “Annihilators” Fast Forces pack is an excellent product for new and established players! Fast forces packs are designed for quick play and easy team-building for tournaments and casual play. Defend the galaxy as you relive your favorite space battles with this generation-spanning cosmic expansion! Surf the spaceways or explore the astral plane with all-new versions of the Silver Surfer and Dr Strange, or crush your enemies with Galactus! Shipping is free for lower 48 states. Please contact me for international prices. Defend the galaxy as you relive your favorite space battles with this generation-spanning cosmic expansion! Surf the spaceways or explore the astral plane with all-new versions of the Silver Surfer and Dr Strange, or crush your enemies with Galactus! “Galactus in a box”! Six new fan favorite colossal figures return to HeroClix in the form of even larger Super Boosters! 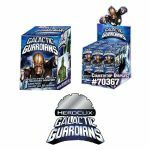 Galactic Guardians utilizes a booster model similar to Giant-Size X-Men: eight standard, five-figure boosters and one super booster per brick. With over 45 figures to collect, popular sub-themes in this set include: Nova Corps, Guardians of the Galaxy, Defenders, the Annihilation Wave and the all-new Annihilators! 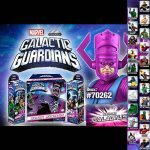 Each brick will come with a Galactic Guardian Super Nova Marquee Figure but you can also purchase additional figures for only $3.99 each with no extra shipping charges! Corrupted Quiddity! Demonic Overlords! Corruption Spells! Epic Goo Burst! Do you have what it takes to overcome the corruption, or will you succumb to the demons? The choice is yours! 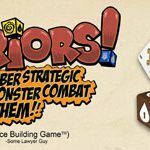 This expansion to Quarriors!, the game of “Uber Strategic Hexahedron Monster Combat Mayhem,” comes complete with 20 custom dice, 19 playing cards, and a rules insert. In The Walking Dead Board game, only the strong survive. The weak turn into walkers, and then turn against their former friends! Fight your way through zombie-infested Atlanta with your fellow survivors. Grab some weapons to clear a path. Visit destinations like the department store, the police station, old folk’s home, and the CDC. Find the tools you’ll need to live another day like weapons, allies, a car, or a swift mount. Take on the role of Rick, Andrea, or one of the other hapless survivors and scrounge for sweet weapons like a Shotgun or Crossbow. Keep your eyes open for new allies, but watch your back! When supplies start running low, it’s every man for himself. If you can make it back to camp with enough gear to defend yourself and those you still care for, you win! Should you fall to the hungry horde of walkers, the game doesn’t end. When a player dies and becomes a walker, they leave the world of the living behind and seek out the remaining survivors. Spring surprise attacks on the living, cause the walkers to frenzy, or contaminate the survivor’s supplies. Put the bite on your former friends and they’ll join you in your pursuit of the living. As a survivor, you’ll work as a team with your remaining buddy to ensure the camp site stays protected. Share weapons and other resources. The fate of the human race is in your hands, either as a survivor or a walker. Test your surival skills and fight to live another day with The Walking Dead Board Game from Cryptozoic Entertainment. 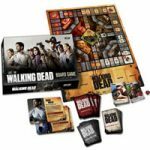 The Walking Dead Board Game was created by Cryptozoic and can be purchased from our store. The online website is behind schedule so if your need the item shipped just contact us and someone will be able to assist you. 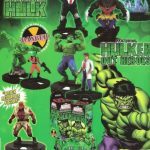 Just as the buzz was circling for September’s Superman and HALO Heroclix releases, a poster on Facebook named Levy leaked some information regarding Wizkids/NECA’s December release of Heroclix: The Incredible Hulk. This poster is amazing and I’m very exited about this up and coming new release from Wizkids/NECA. Going clockwise from the top and center are Hulked-Out versions of Captain America, Wolverine, and Iceman. These characters are from the Marvel’s Hulked Out Heroes. The comic book covered a pretty large selection of Hulked out characters so I wonder how many of them will show up. As information becomes available I plan to share it here and via our online store website which should be completed soon. If you purchase a brick, 10 boosters sealed, then you get a “Buy it by the Brick” figure free of charge. This “Buy it by the Brick” figure: A.I. Marine Hulk (Hulked out A.I.M. agents) looks fantastic. On the right-hand side of the poster we have a couple of Hulk’s best (or worst) villains: Abomination and Leader. Very cool! And last, but most definitely not least, smack-bang in the middle of the poster is ol’ Jade Jaws himself and his human counterpart. 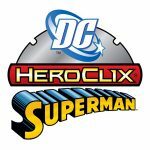 Feel free to contact us via our store or this website to get your pre-orders in for Heroclix: The Incredible Hulk!